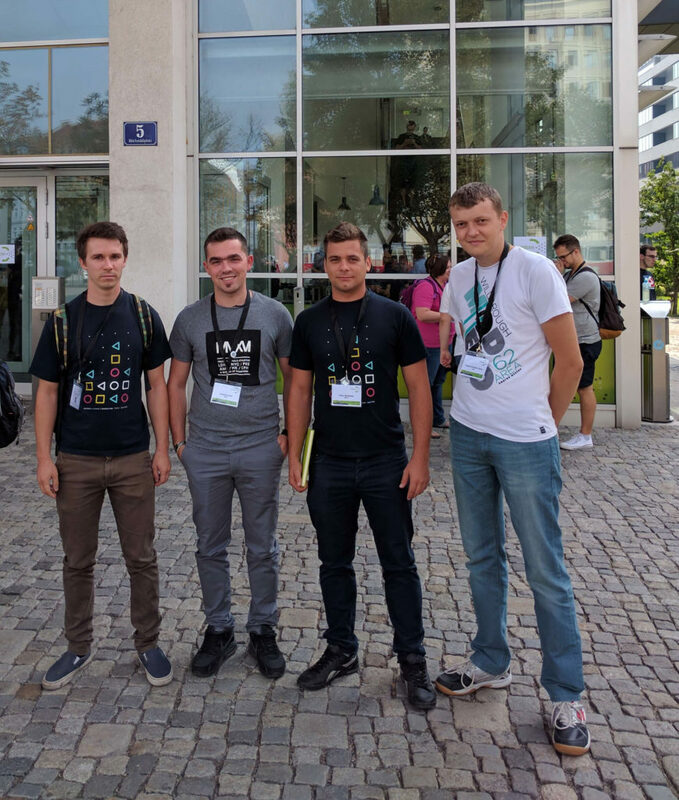 Four colleagues from Reea Android team, Moldován Péter, Brok Szabolcs Serban Oprea and Hampel Előd attended the event and came back with new and useful information. The conference approached all the current Android systems: “Classic”, Wear, TV and Auto, also among the speakers being top developers from companies like Microsoft, Google or Twitter. 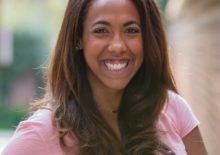 – RxJava Best Practices – best practices in using RxJava library. Vienna Droidcon covered over 20 sessions and more than 15 hours of quality content. The event has a tradition in organizing a Barcamp, namely a session in which developers submit ideas for solving technical problems arising to famous apps from Google Play Store. The session develops the competitive side of the developers too, the most ingenious solutions being awarded. Droidcon conferences started in 2008, in Berlin, as a manifestation of Android development community. The event enjoyed a great success, becoming in a short time the most important conference of the development communities.